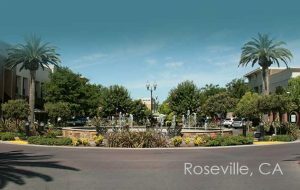 If you’re looking for a Roseville probate attorney, John Palley and the team at Meissner, Joseph, Palley & Ruggles, Inc. handle probate matters throughout California from their main office in the state capitol of Sacramento and their South Placer office in Roseville at Douglas and Eureka. We handle probates at the Placer County Superior Court, at the Hon. 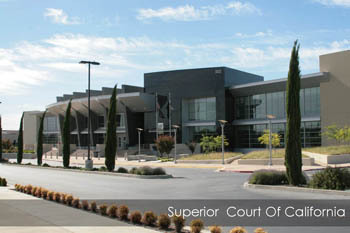 Howard G. Gibson Courthouse (also known as Superior Court Santucci Justice Center Courthouse ) which is located at 10820 Justice Center Drive Roseville, CA 95678. We have handled probates for families who lost loved ones throughout Placer county. 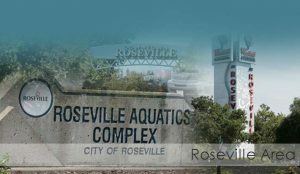 John Palley lives in Roseville and is active in the Roseville community through his kid’s sports, schools, the Roseville Chamber of Commerce and the Rotary Club of Roseville. 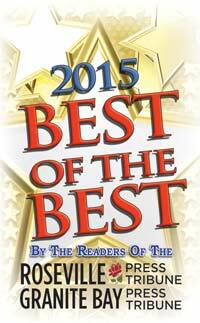 Have a true local attorney handle your probate case. We can meet in person, on the phone, Skype, or can email, fax, or use the good old fashioned US Mail! If you lost a loved one in Roseville and the Placer County area, let John Palley help you navigate the probate court and make the process simpler for you. Make an appointment to see John, or talk to him on the phone, today!